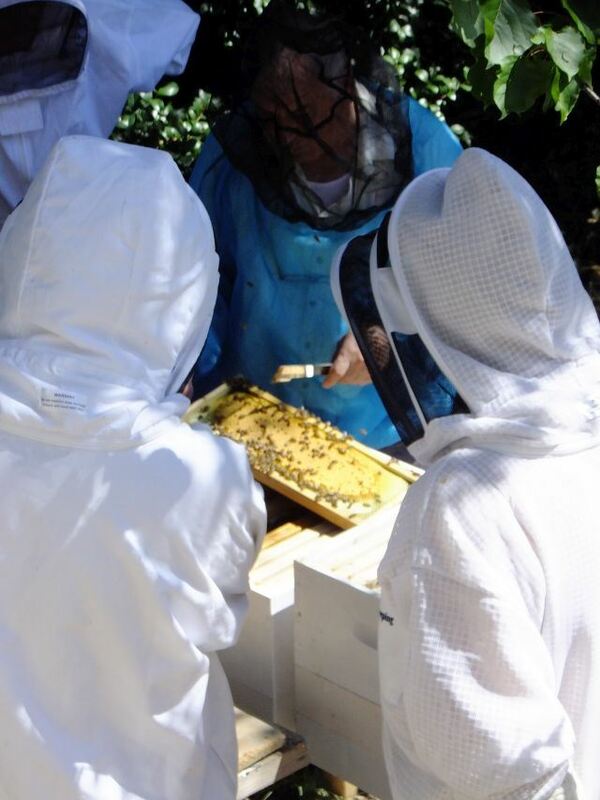 The mentor will be attending the location to conduct a routine inspection to check hive status. Novice club members are invited to register and come along to look and learn. This will be an informal and interactive hands on experience aimed at building skills and knowledge. Please register your interest. Numbers are limited to 6 so that everyone can gather round the hive. You will provide your own protective equipment. Light refreshments will be provided by the host. Note: the visit is contingent on the weather and may have to be rescheduled if this is unsuitable. An email confirming it is going ahead will be sent to a couple of days before. We will also send the address and telephone number of the mentor.